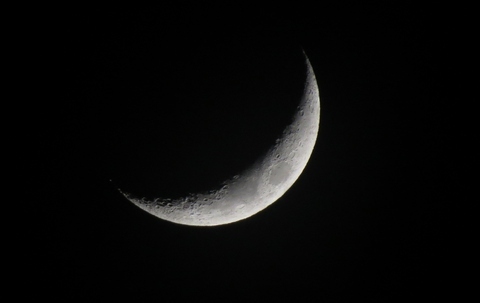 This new moon has coincided with dry sunny days and when I checked the Farmer’s Almanac, I read that if the crescent Moon holds its points upward, able to contain water, it predicts a dry spell. I’m planting onions, potatoes, red cabbages, and broccoli, so let the dry spell continue. ~ by theresakishkan on April 16, 2013. This entry was posted on April 16, 2013 at 5:01 pm and is filed under Uncategorized.You can follow any responses to this entry through the RSS 2.0 feed.You can leave a response, or trackback from your own site.